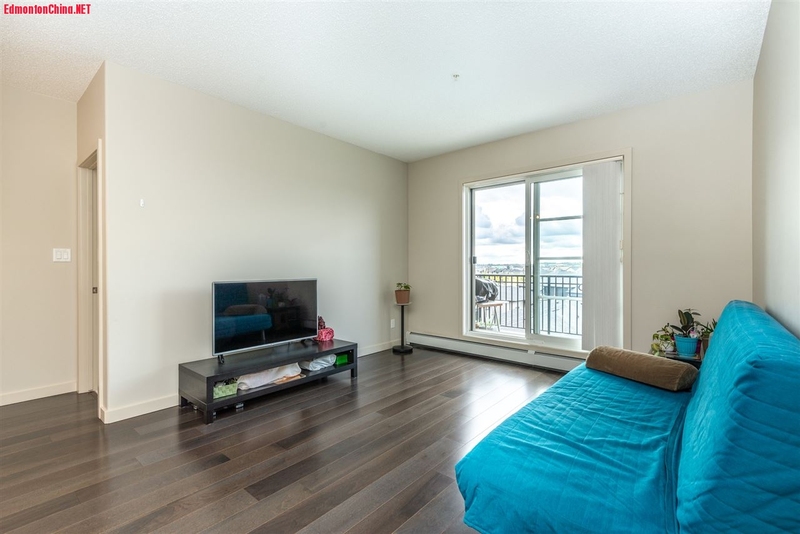 Allard双卧公寓！双卧双卫双停车位！超低Condo Fee包水暖！,买房卖房-Property Purchase & Sale,埃德蒙顿华人社区-Edmonton China,加拿大,埃德蒙顿,爱德蒙顿,爱民顿,艾德蒙顿,爱城华人,爱民屯,爱明顿,Edmonton,Chinese,Edmonton Chinese - Powered by Discuz! 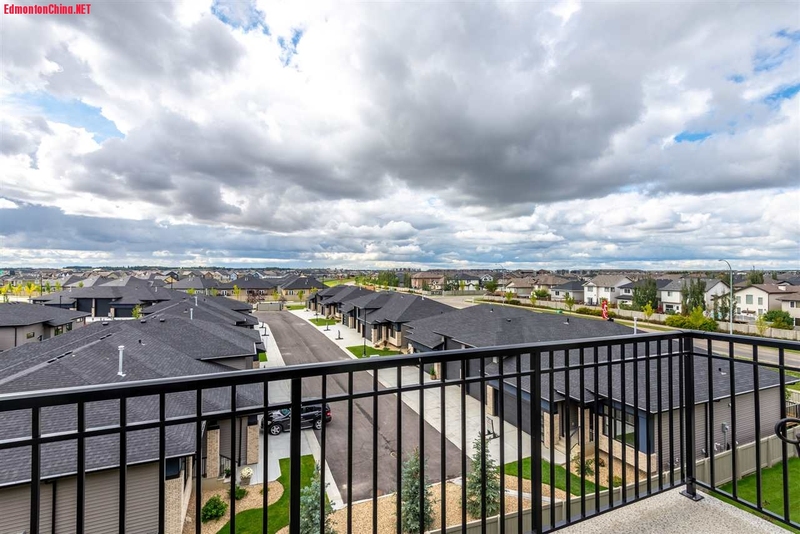 Welcome home to Elan at southwest neighborhood of Allard, Built in 2014 by award winning condo developer Carrington Communities shows the quality! 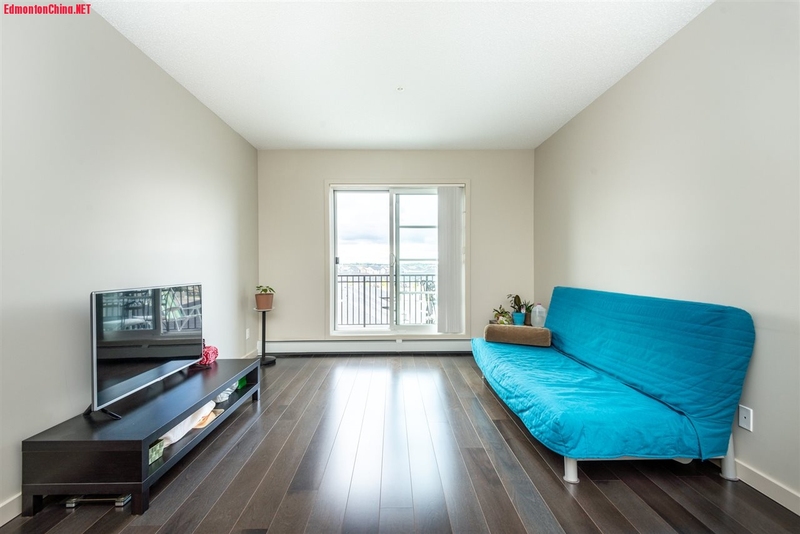 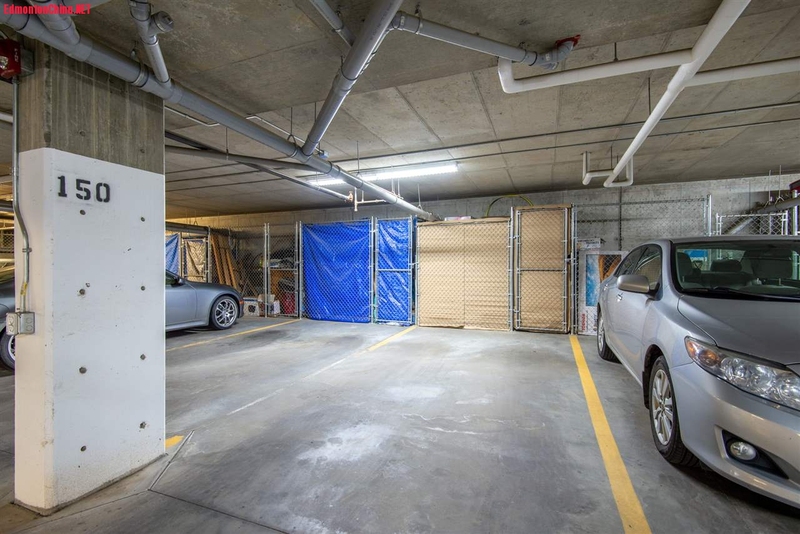 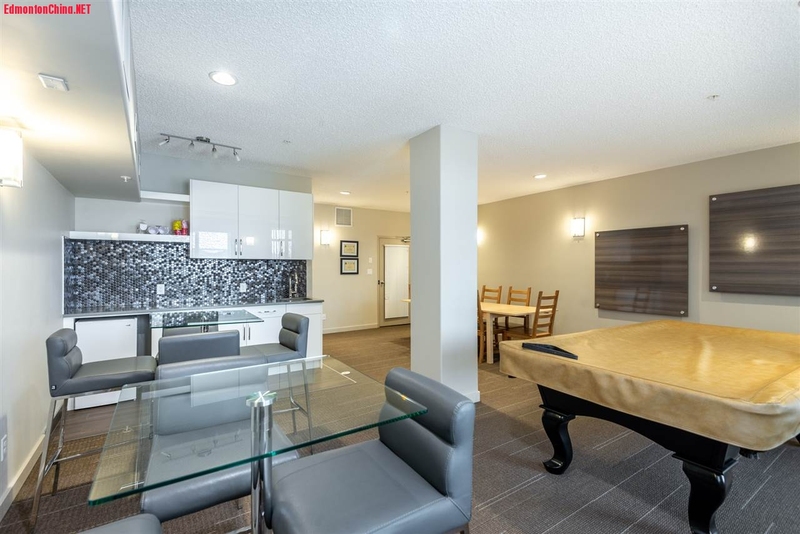 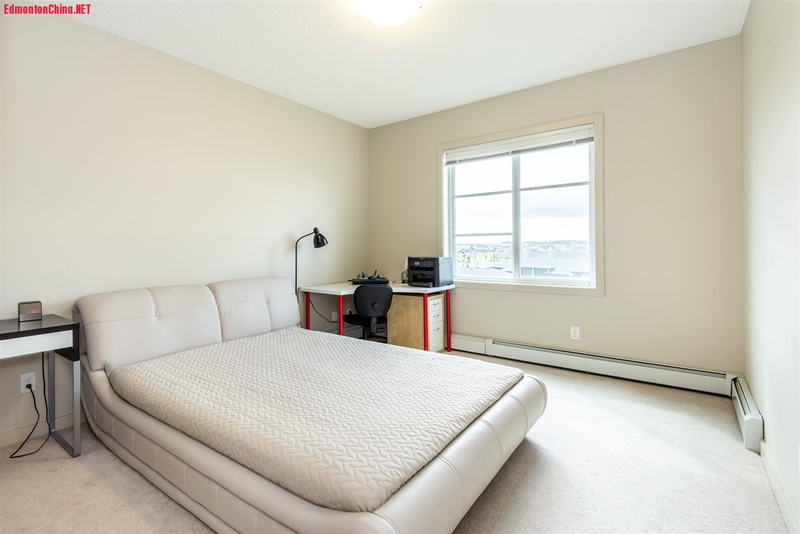 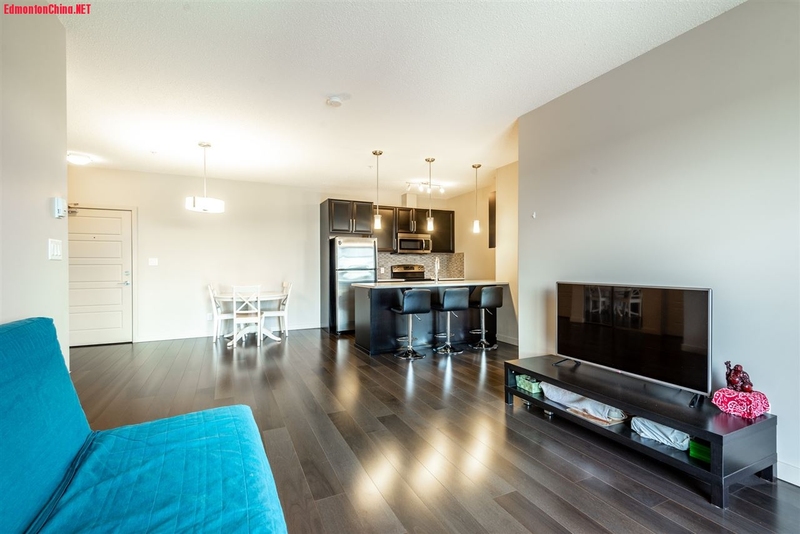 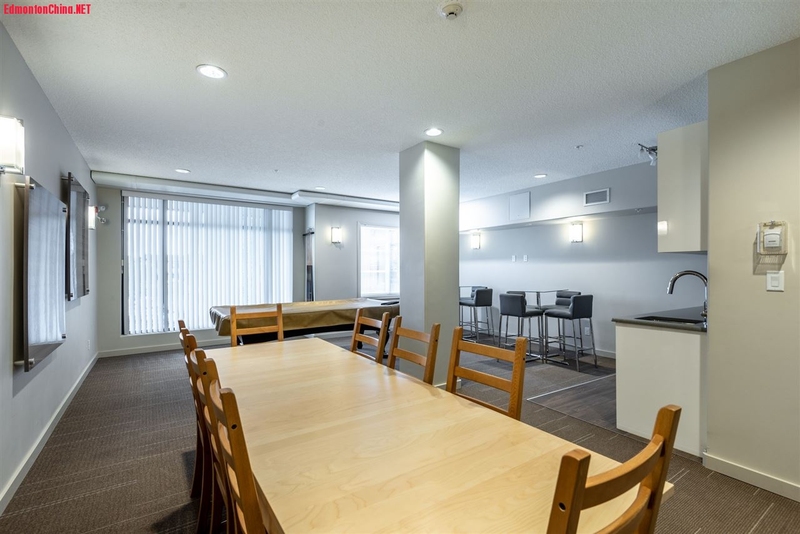 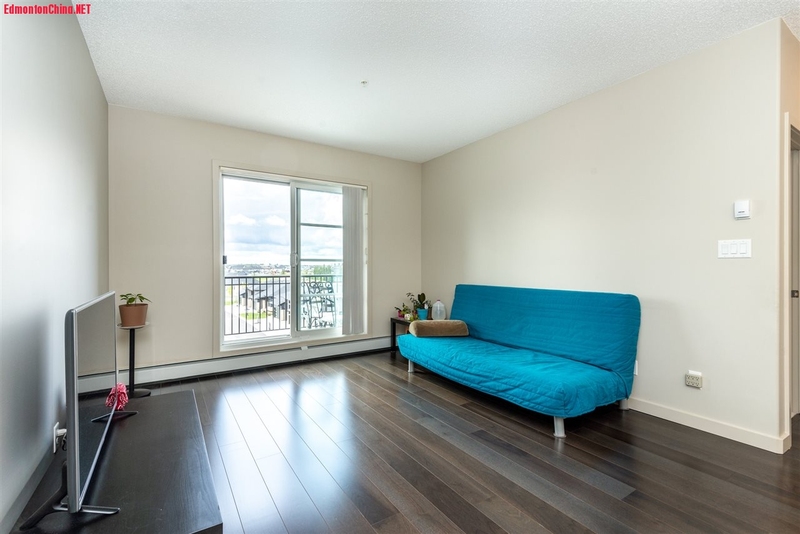 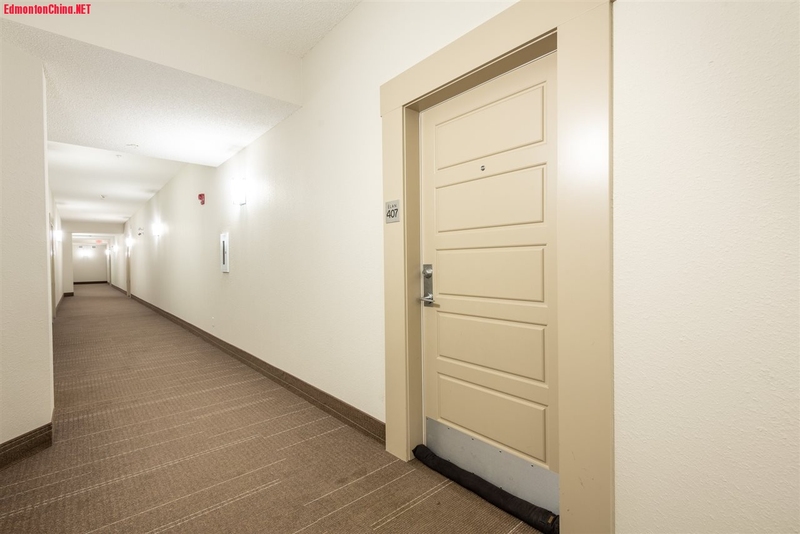 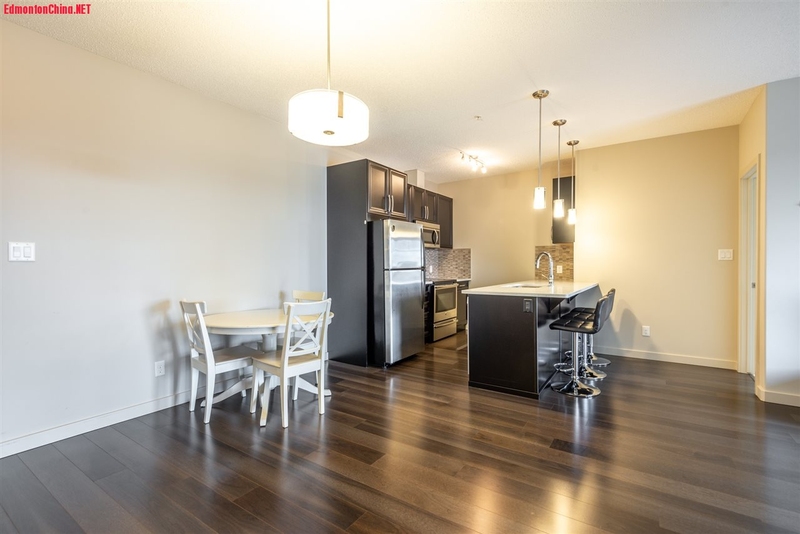 This well kept top floor unit features 9ft ceiling with open floorplan, 2 bedroom 2 bath and 2 titled parking. 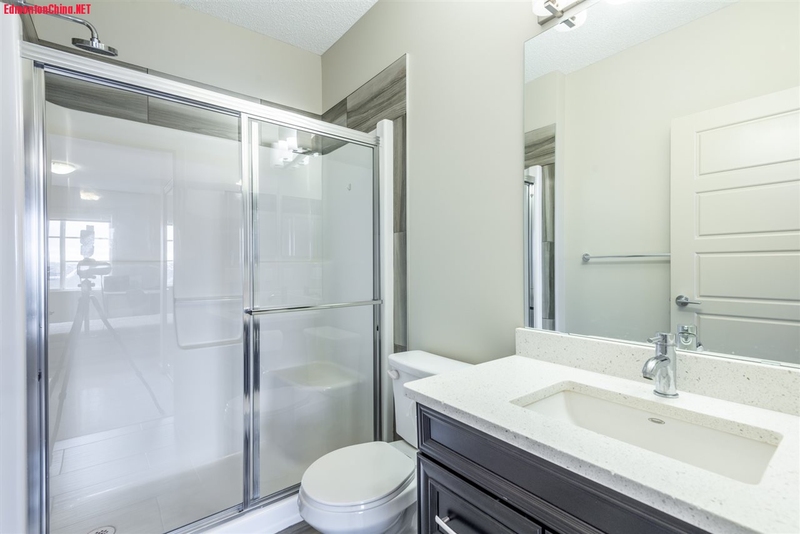 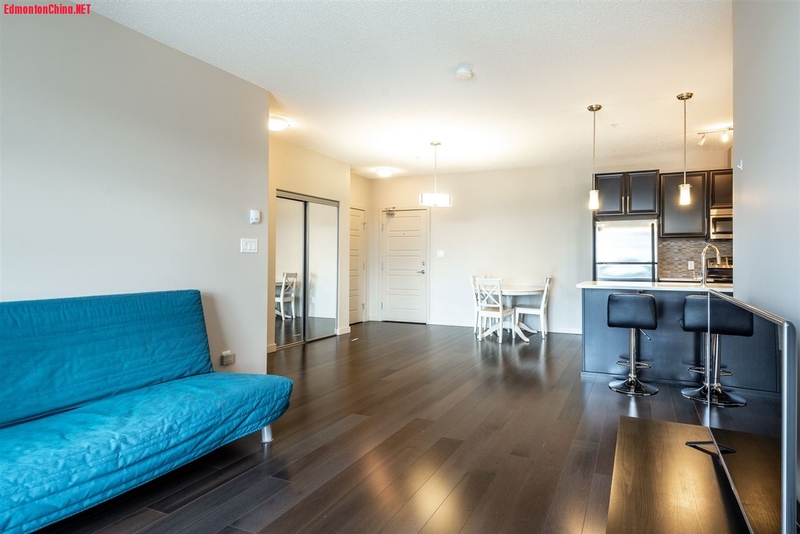 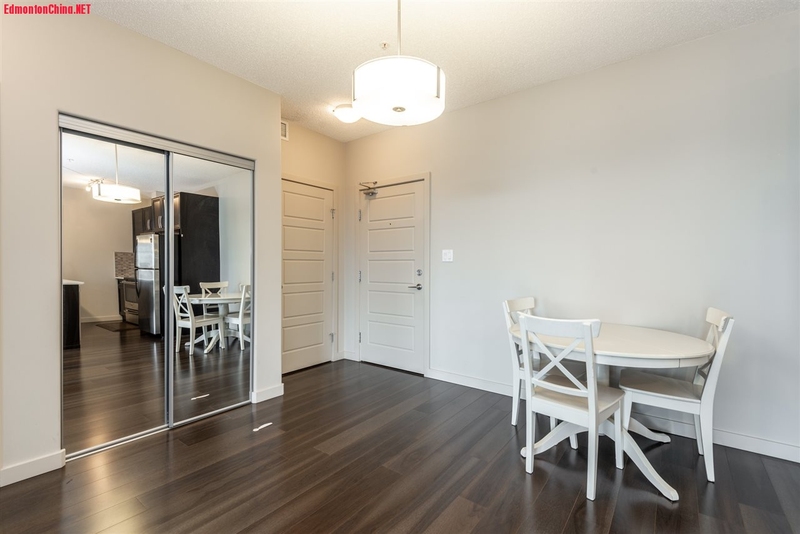 Beautiful laminate flooring throughout the living room, dining room, and kitchen; SW facing balcony give the living room lots of sunshine, Modern kitchen with dark cabinets and SS appliances, Spacious dining room, master bdrm has ensuite bath with walk thru closet. 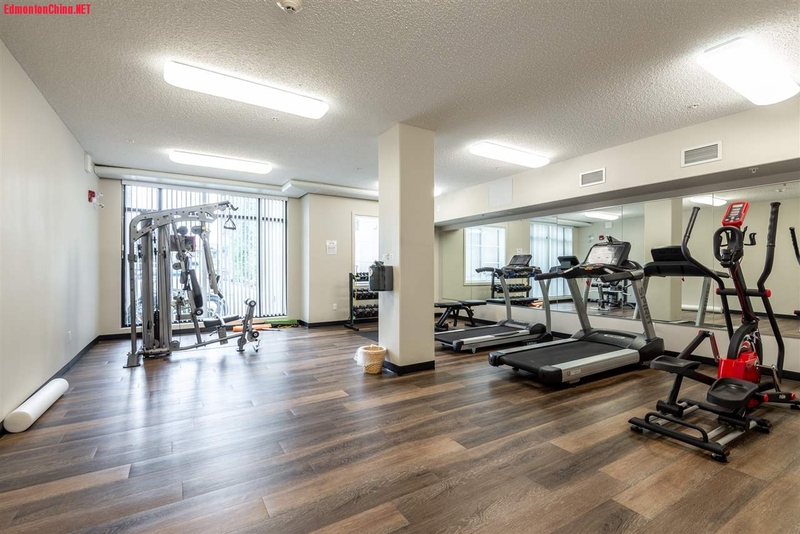 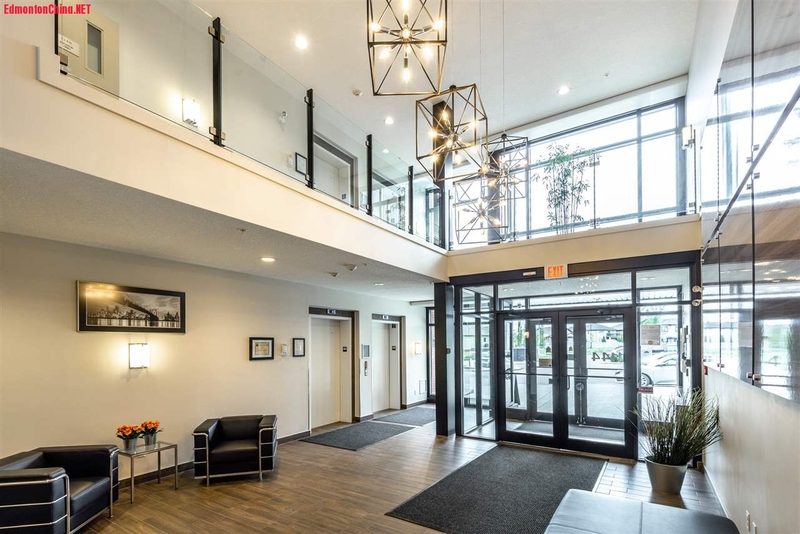 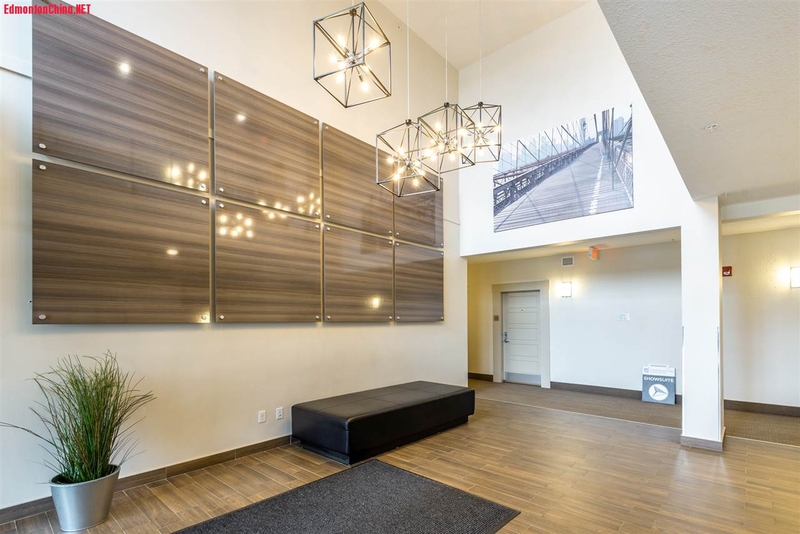 The building features video camera entrance security system, central air conditioning for the common area, fitness centre, and Social Room with billiards & wet bar. 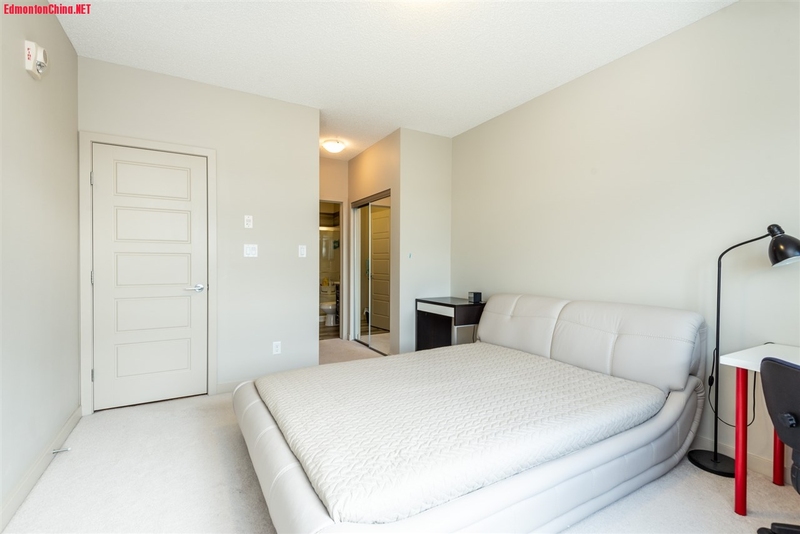 The low condo fees include heat and water and your PETS ARE WELCOME. 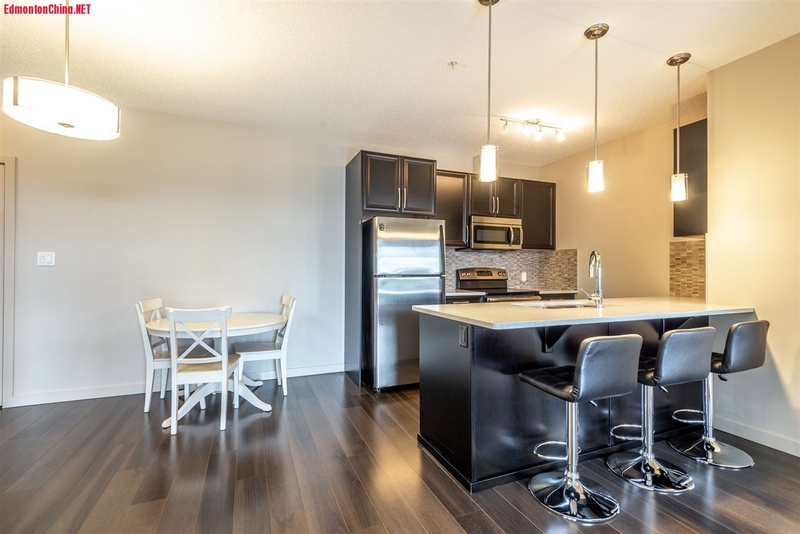 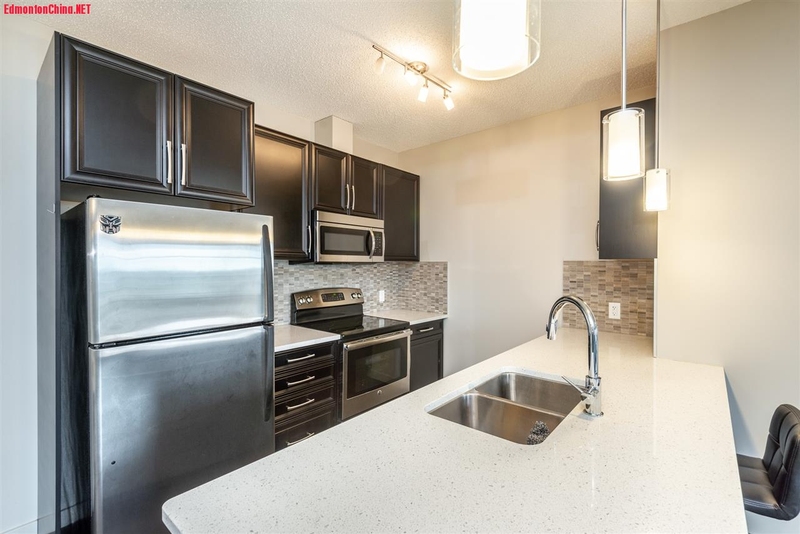 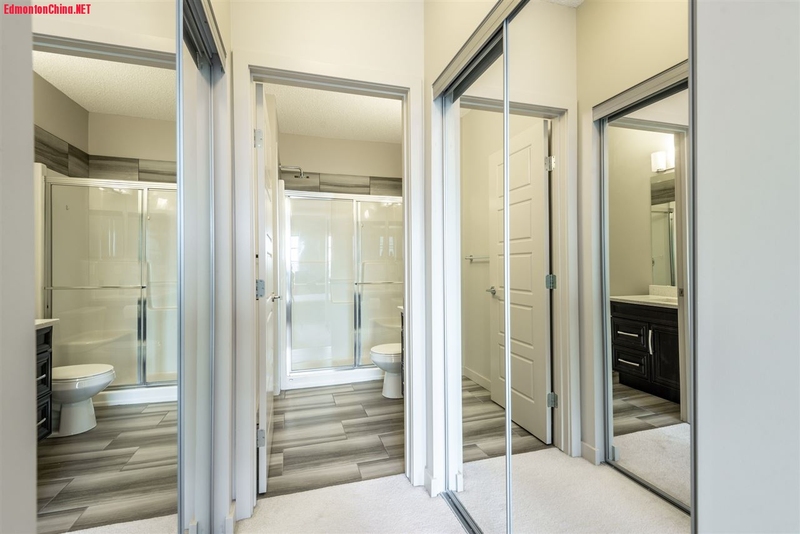 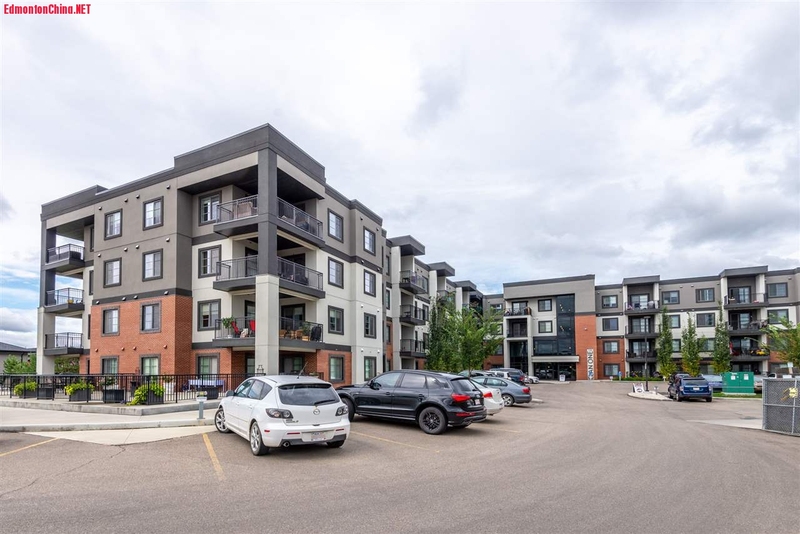 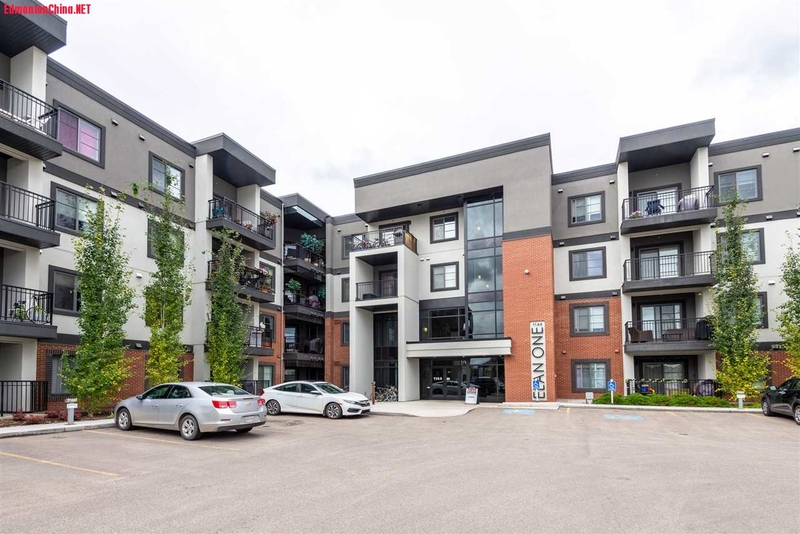 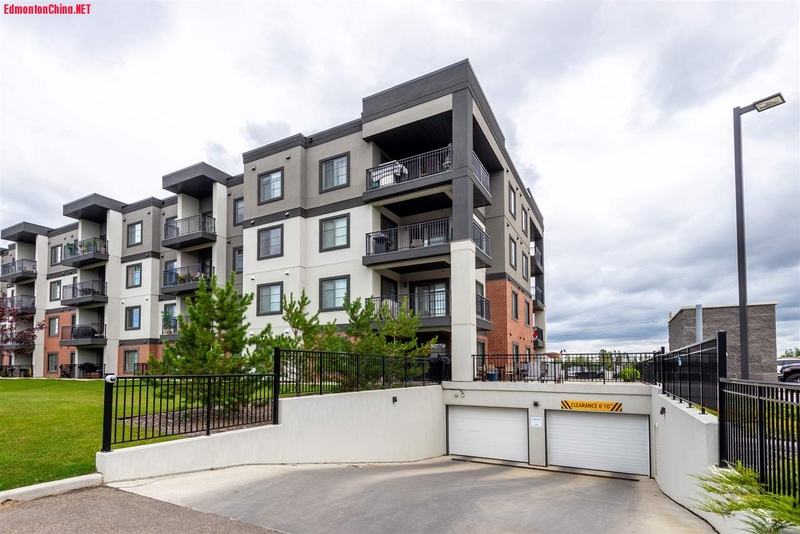 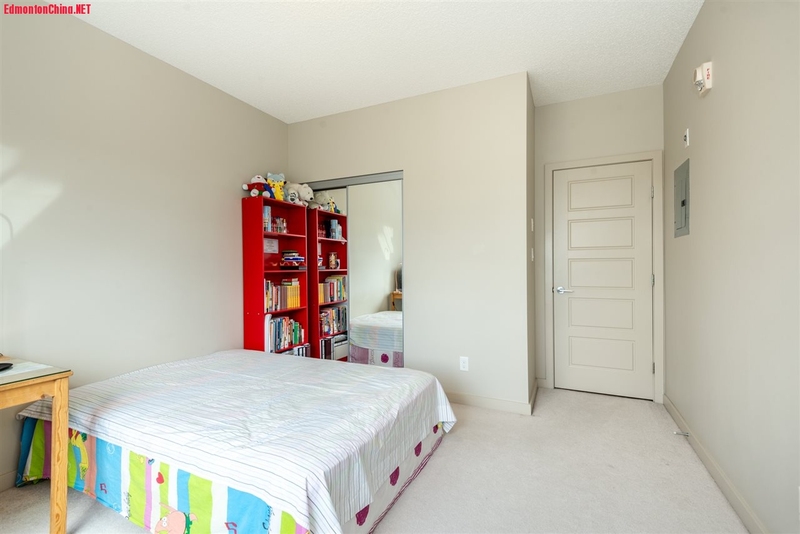 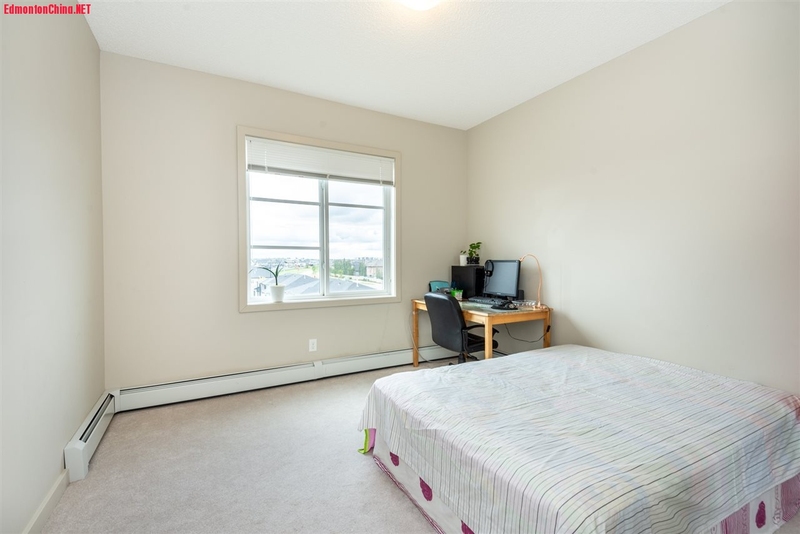 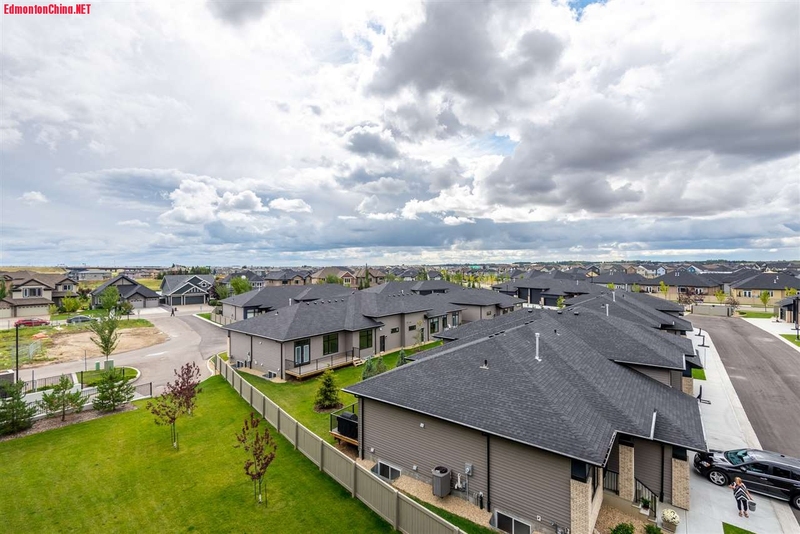 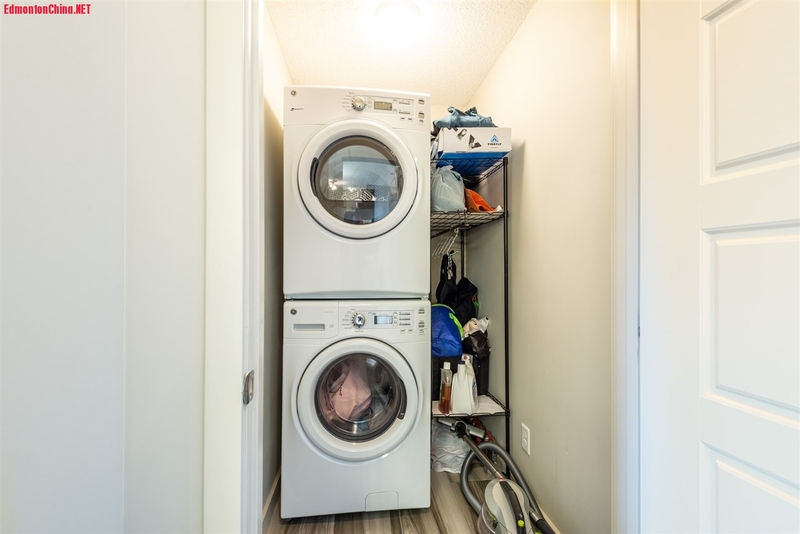 Convenient location, minutes to new K-9 School, public transportation and the Anthony Henday, and quick access to Edmonton International Airport and South Edmonton Common shopping Center. 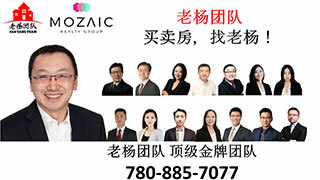 GMT-8, 2019-4-23 20:03 , Processed in 0.102731 second(s), 12 queries , Gzip On, Memcache On.